The California State Rural Health Association was founded in 1995 in Arcata, California. 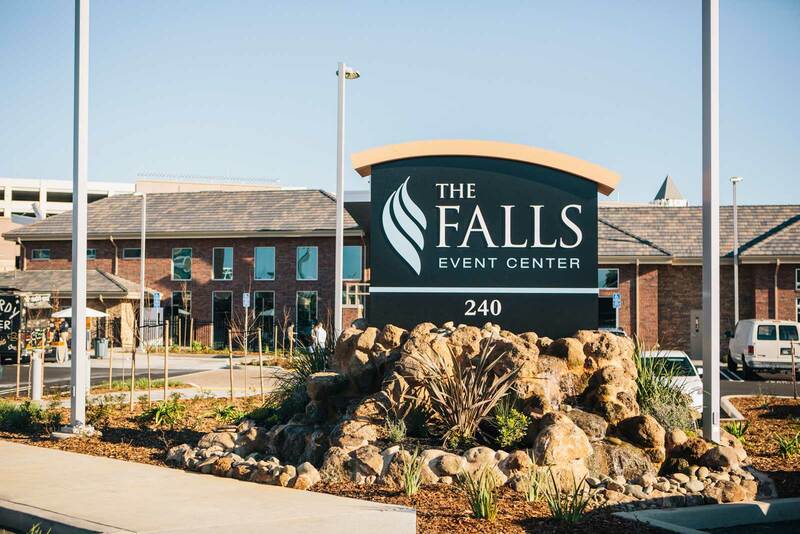 The California State Rural Health Association is pleased to announce that our 2019 California Rural Health Conference will be held at the gorgeous Falls Event Center, in the heart of Roseville, CA. Located next to the Hyatt hotel and across the street from the world-famous Westfield Galleria mall, the Falls Event Center offers a modern space with a balanced mix of technology and comfort. Register on the event page here: 2019 CA Rural Health Conference Registration. Develop professional skills and obtain briefings on rural health issues. Conference attendees can take advantage of the Roseville Hyatt hotel, located just steps away from the Falls Event Center. Room rates start at $119/night (plus taxes/fees). Reservations can be made by visiting the Hyatt Roseville website, or calling the hotel directly at (916) 781-6400. Prices and availability subject to change. Early Bird Registration is in effect through June 30, 2019! The U.S. Centers for Disease Control and Prevention (CDC) is requesting assistance from healthcare providers to ensure that all patients are up to date on the MMR vaccine. According to the CDC, when it comes to vaccinations, parents trust the expertise of their doctor more than anyone else. The CDC is urging providers to explain to patients that MMR vaccine is the best protection against measles infection. From January 1 to February 21, 2019, 159 people from 10 states (CA, CO, CT, GA, IL, KY, NY, OR, TX, and WA) have been reported as having measles. Six outbreaks (defined as 3 or more linked cases) have been reported, in Rockland County, New York; Monroe County, New York; New York City; Washington; Texas; and Illinois. Of these outbreaks, 2 outbreaks are ongoing from 2018. Send an e-mail blast to patients alerting them to the current outbreak and the importance of MMR vaccination. For more information, check the CDC Measles Information website.